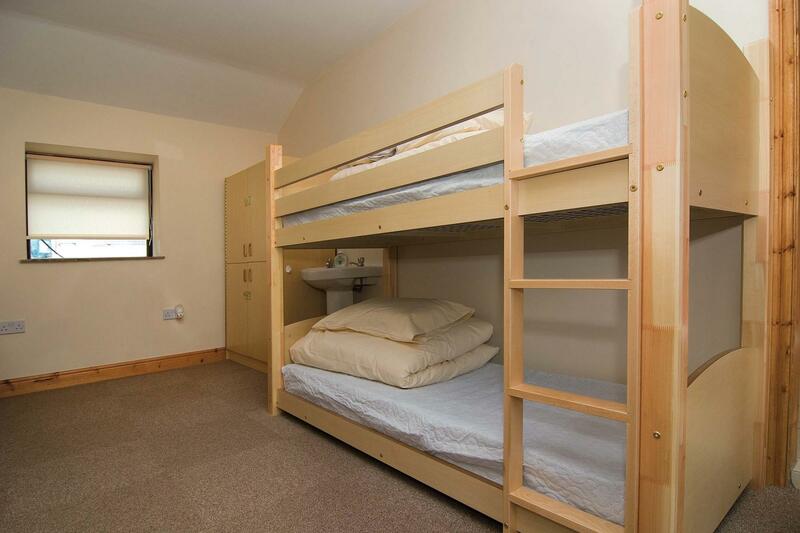 To make a booking, please contact the hostel directly. Converted from a Gritstone barn, and ideal for breaks or group holidays in the Peak District, this well-equipped bunkhouse is quietly situated close to the beautiful Dove and Manifold valleys. YHA Sheen offers comprehensive self-catering facilities, great for families and groups wanting to explore the Peak District National Park on a walking holiday or activity break in the hills and dales the area is famed for. The towns of Ashbourne, Buxton, Leek and Bakewell are all within easy reach and are all ideal for days out. This self-catering hostel is perfect for families and groups wanting to visit the Peak District. Relax with a good book in our comfy lounge or cook up a storm in the separate kitchen and dining area. Sheen lies between the lower Dove and Manifold Valleys, well known for their scenic beauty. These are some of the most popular walks in the whole country. Jump on your bike and enjoy the landscape. Parking: There is free on-site parking available. Manager recommends: Explore the tunnels and caves of the nearby Manifold valley. Don't miss Thor's cave, it's high up on the cliff but worth the climb up for splendid views of the valley.